Always fun tattoong hands! Here's a rose I tattooed recently. 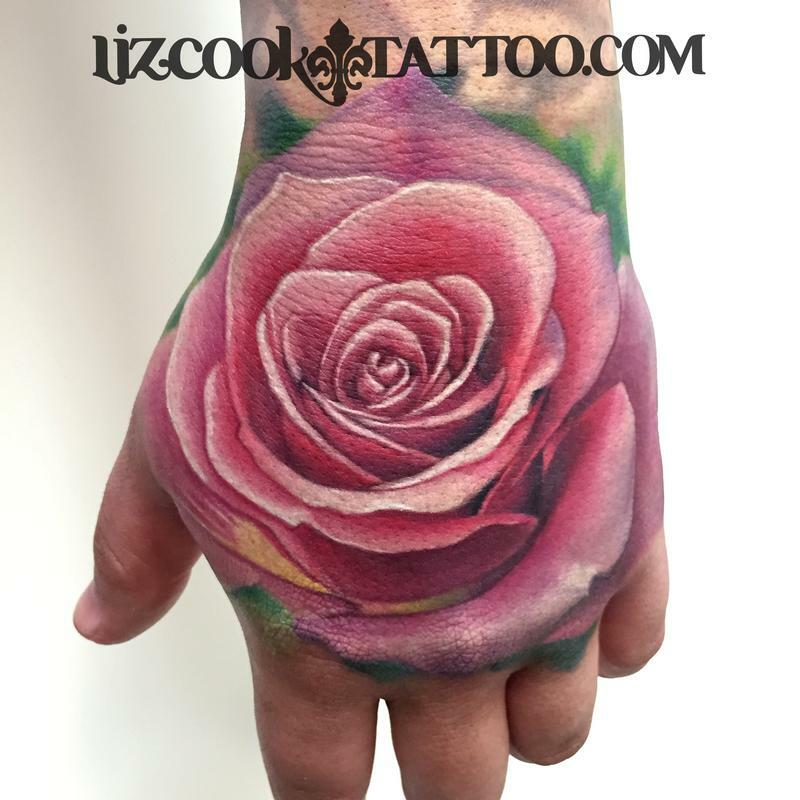 I've got a few conventions coming up that I'd love to tattoo some hands at! Please check out my travel dates and fill out an online consultation form if you're interested.